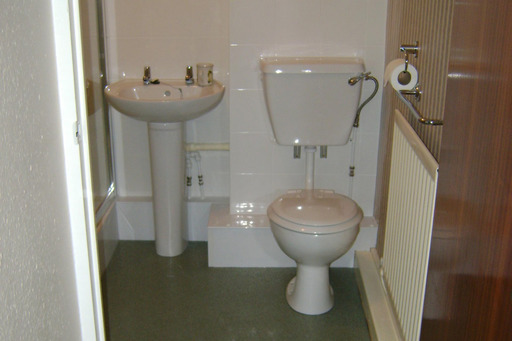 As two of the busiest rooms in the home, bathrooms and kitchens have to be highly practical. 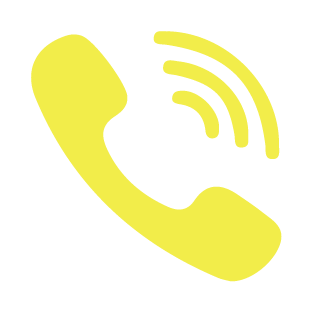 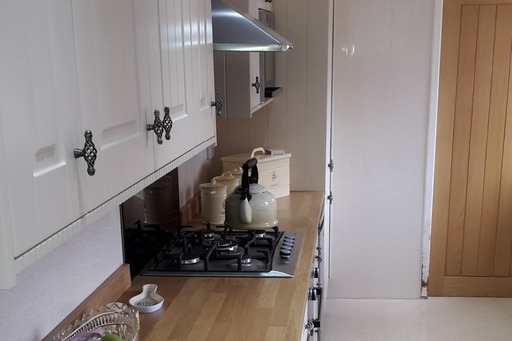 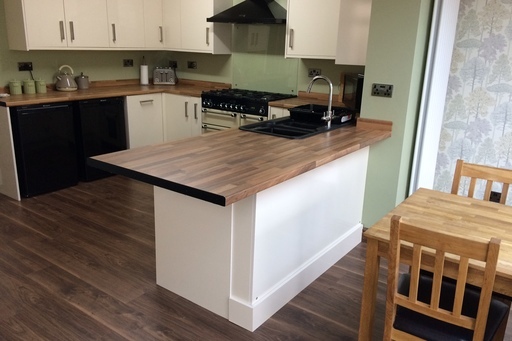 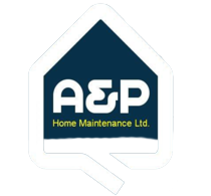 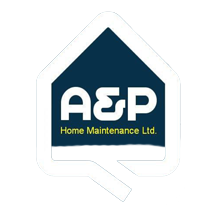 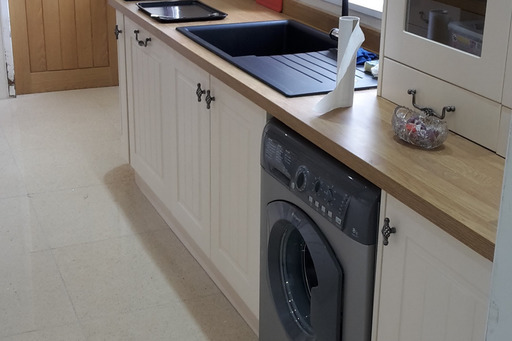  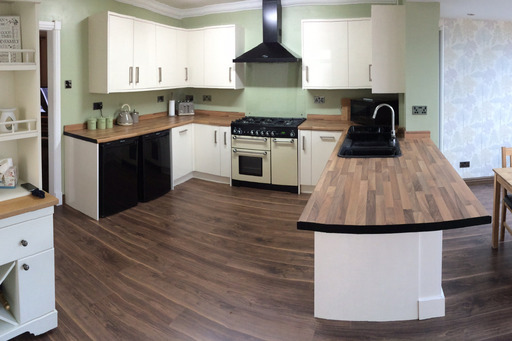 A & P Home Maintenance can offer a wide range of bathrooms and kitchens to suit every requirement. 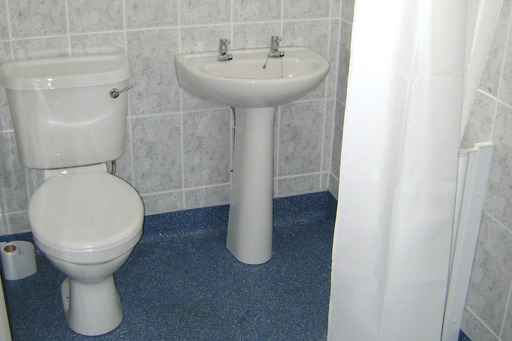 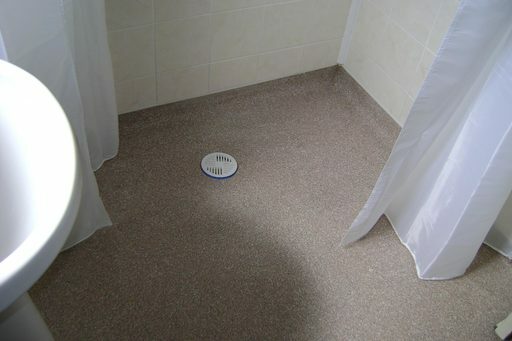 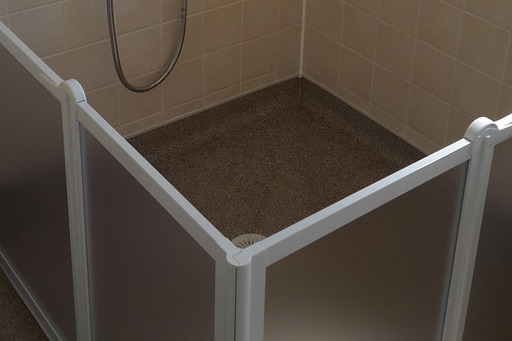 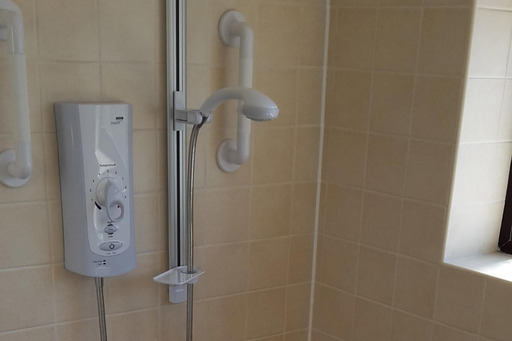 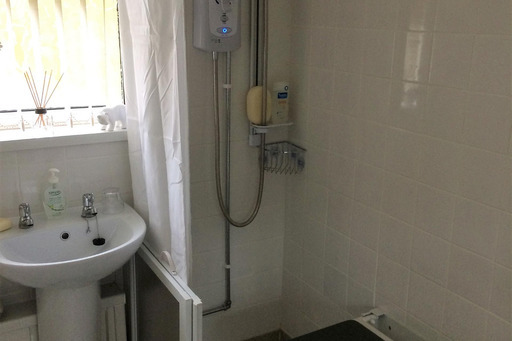 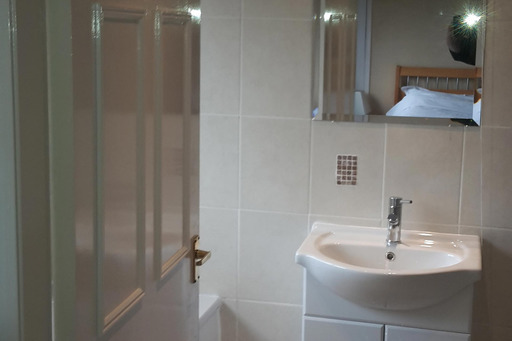 From Disabled Wet Rooms, shower rooms and luxurious family bath rooms to bespoke kitchens. 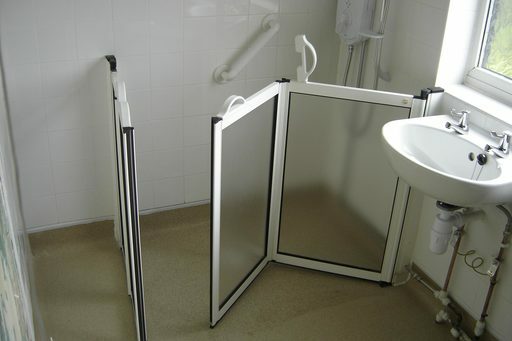 Site survey and fitting at a time to suit you!